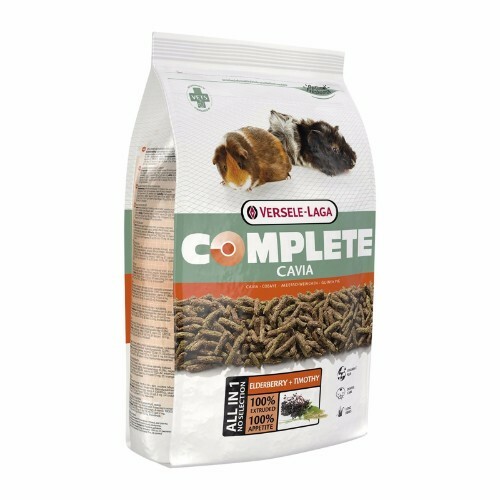 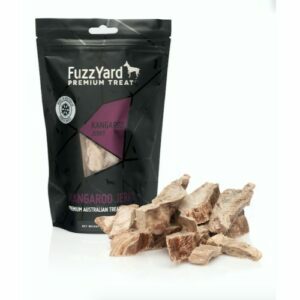 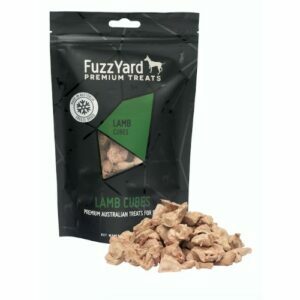 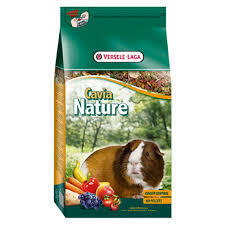 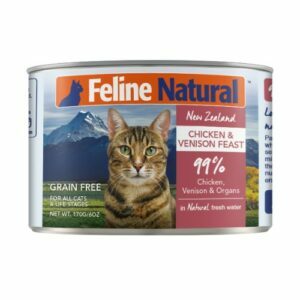 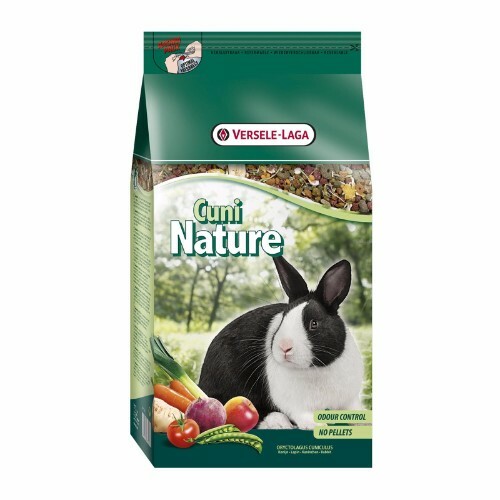 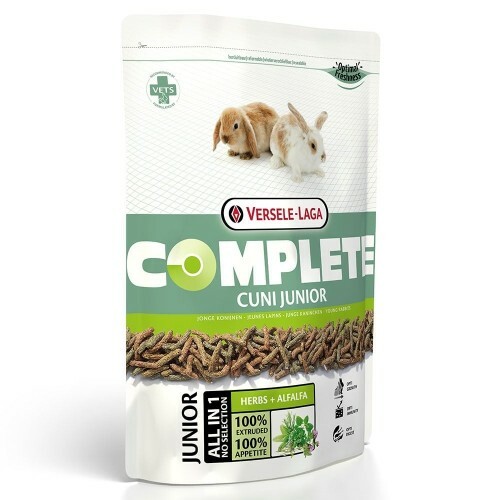 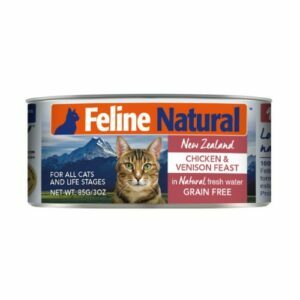 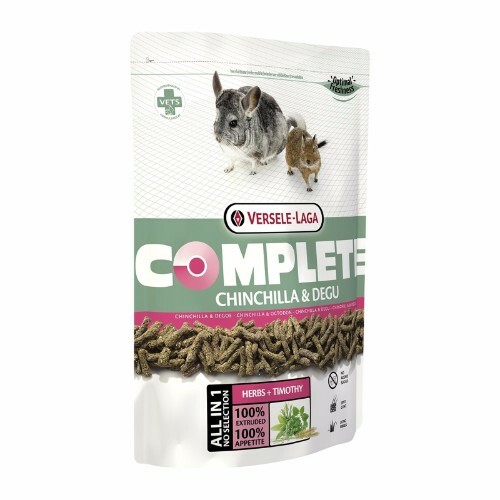 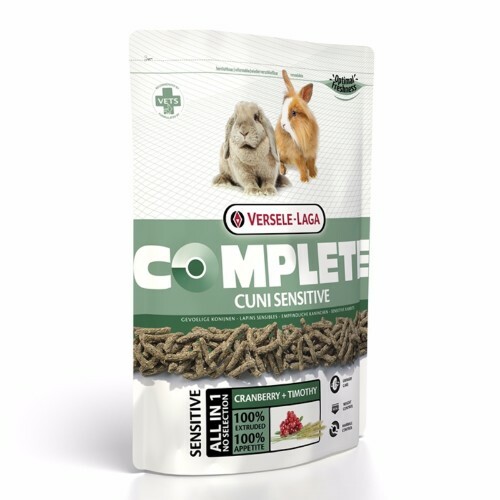 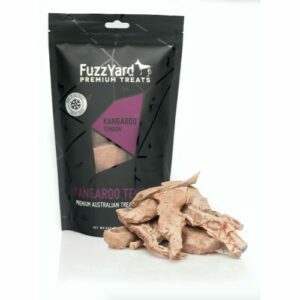 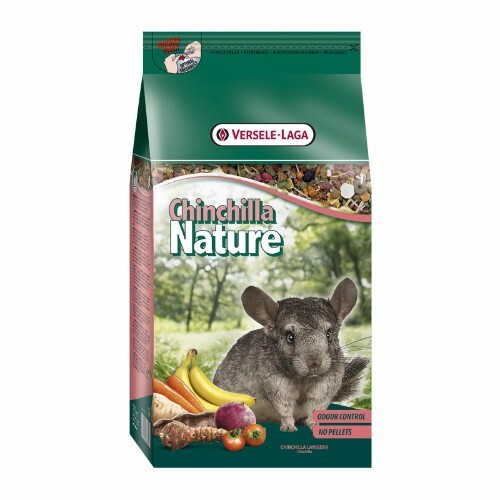 Versele-Laga is an international manufacturer of quality food and care brand products for performance animals and pets. 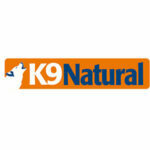 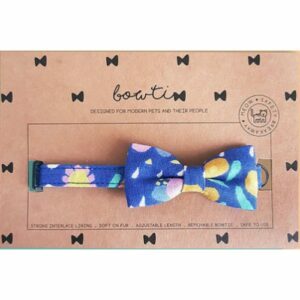 They have been in business for 80 years and have factories in the United States, Europe and even Asia. 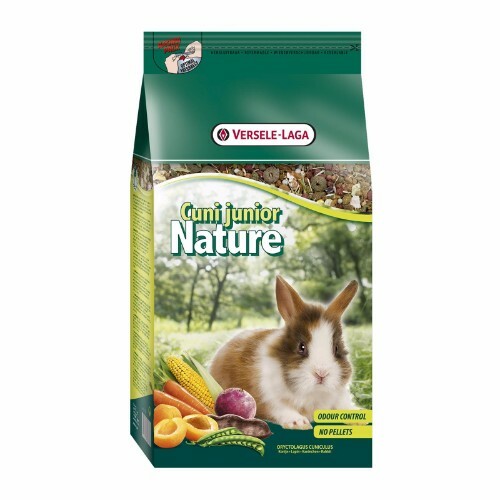 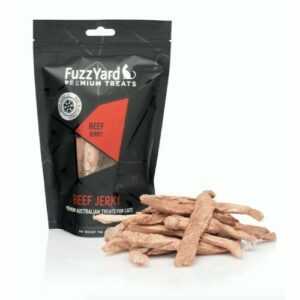 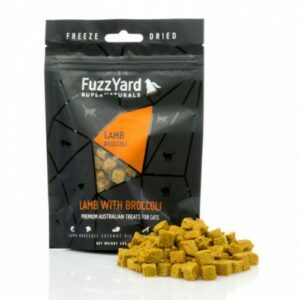 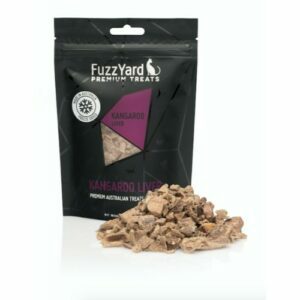 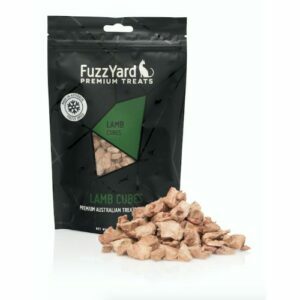 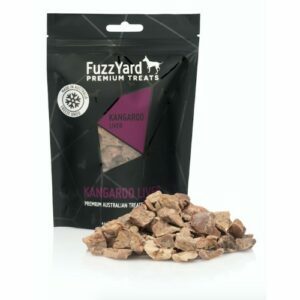 Like some of the brands featured in Nekojam, Versele Laga started as a pet feed manufacturer for farm animals, that eventually branches out to pet food. 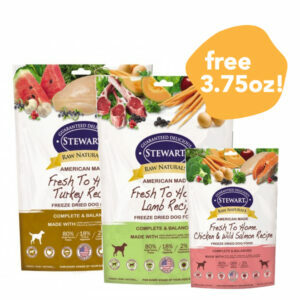 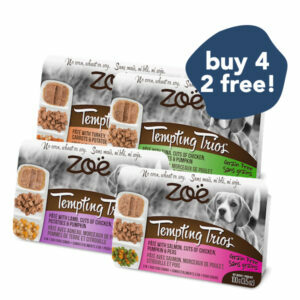 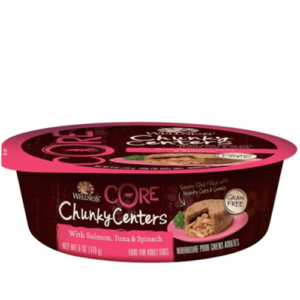 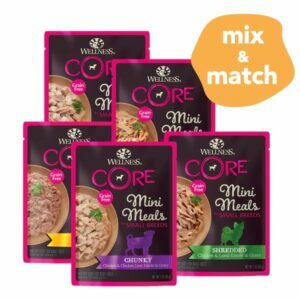 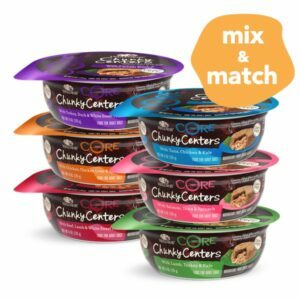 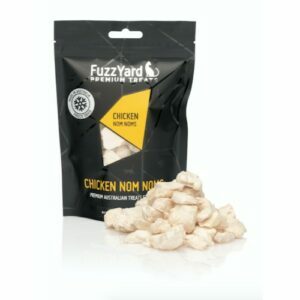 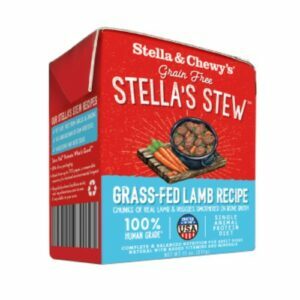 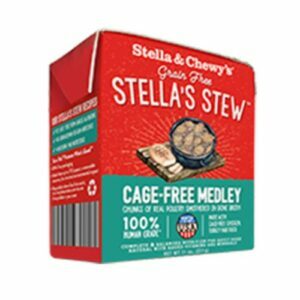 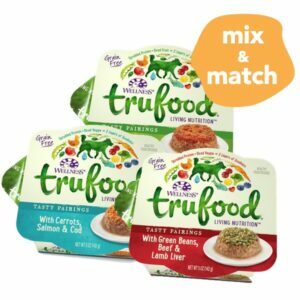 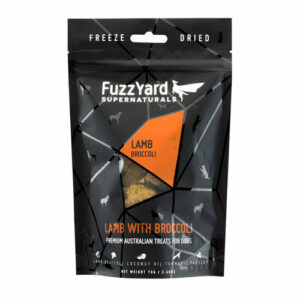 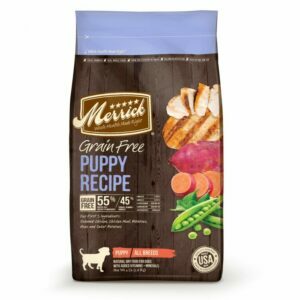 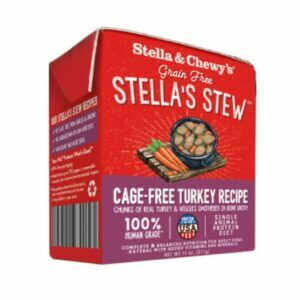 Despite the excellence of their pet food, they still provide premium food for farm animals so you can imagine the kind of quality standards that helped them to sustain their brand for so long. 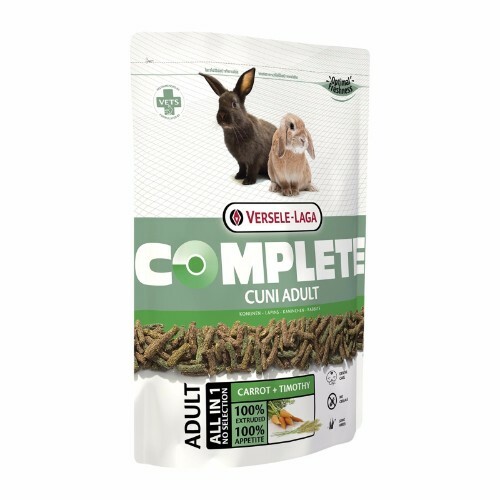 Click here to find out more about Versele Laga at their official website!